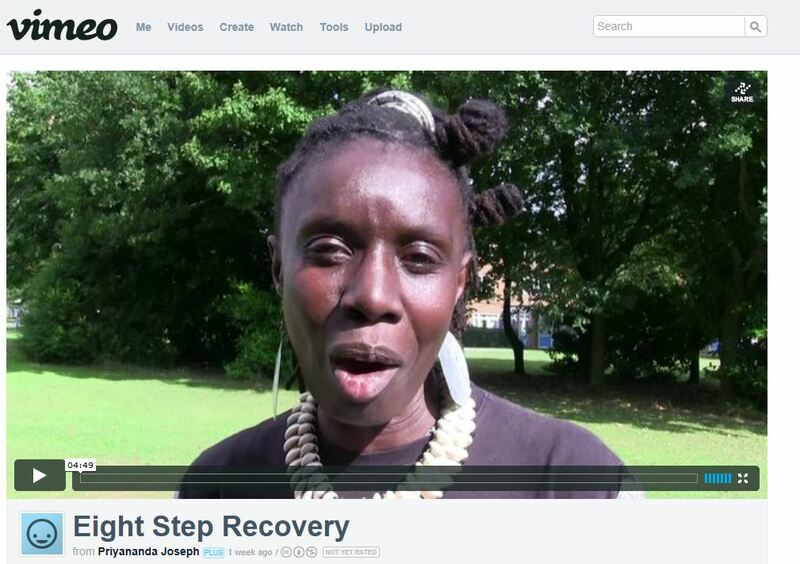 In January next year we are publishing a very exciting new book by Valerie Mason-John and Dr Paramabandhu Groves, Eight Step Recovery: Using the Buddha’s Teachings to Overcome Addiction, and we need your help to make it happen. Publishing is changing – we increasingly need start-up funding in a book’s production and marketing, which is why we ask you to help by making a donation. Your support will really make a difference, particularly with our book launch tours in the UK and US early next year. If you are a UK tax payer, please go to the Windhorse Publications Sponsor Eight Step Recovery page to make your donation. If you are not a UK tax payer, please go to our Indiegogo page to make your donation. As will be clear from the endorsements on our fundraising pages, this book will make a substantial contribution to resources for addiction recovery. Please do give generously.